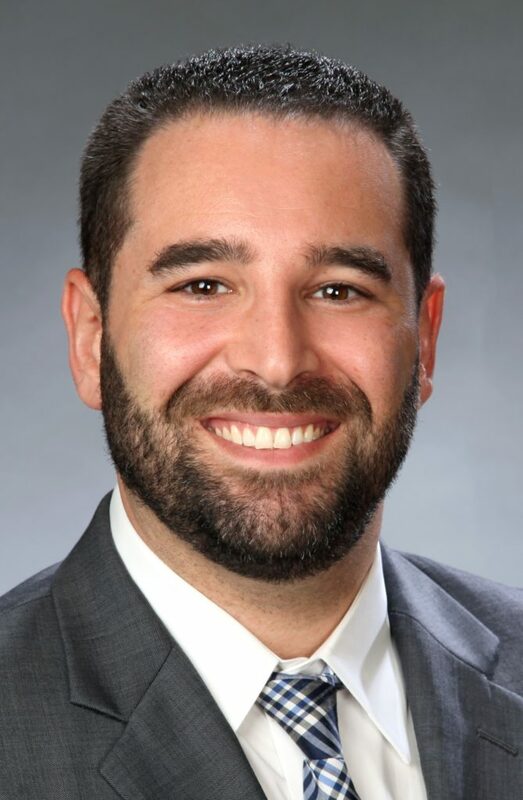 Adam Financial Associates, Inc. of Boca Raton, Florida is pleased to announce that the College of Financial Planning has granted our colleague Brad Goldstein the Financial Paraplanner Qualified Professional™ (FPQP™) designation. Brad has over 15 years’ experience in financial services, with a focus on managing back office/operations departments for advisory firms, like ours, serving affluent clients. He has a knack for building relationships with clients and vendors, and continually finds ways to improve processes and make the business more efficient. Adam Financial Associates, Inc., based in Boca Raton, Florida, has been serving clients in Florida and across the country for almost twenty-five years. Our firm specializes in providing customized, on-target financial planning and wealth management services to individuals wanting to build a better and more secure financial future. Many of our clients are women, couples, and people who want to enjoy a confident, fulfilling retirement. Our experienced and credentialed team can help educate you on all the options, so you can confidently make important financial decisions and chart your path for a rewarding financial future. The firm is a fiduciary, registered with the Securities and Exchange Commission (SEC) as a Registered Investment Advisor (RIA). We provide financial planning and portfolio management services on a fee-only basis, so our advice is unbiased and never colored by investment commissions or conflicts of interest. Please take a moment to congratulate Brad next time you call the office. He looks forward to helping you with all your financial needs! Congratulations Brad! I have heard such wonderful things about you from some clients and Mari. I am looking forward to meeting you one day. So happy about your new designation.